Have you ever heard the saying “Life comes at you fast” ? Well I myself can remember quoting it a few times jokingly when life seems to have caught me a little off guard. Well as of lately, lady life seems to be moving a lot faster than I can actually grasp. It is now that I truly understand the saying “Life comes at you fast”. Balancing both personal and business tasks and issues, I will be the first to admit that I sometimes feel as if I am standing in the middle of a busy midtown Manhattan street during rush hour. With the cars flying by, and me stuck trying to figure out how to make sense of it all. It was then I realized that my method of planning needed a few revisions. My mental Rolodex seemed to be at its capacity as of lately. With adding my boutique ShopSimplicityNyc.com , getting an actual planner seemed to be more than necessary. So I began my search for a planner to help me better organize . Setting up my planner proved to be a task in itself. Some may think it’s as easy as throwing in a calendar and some paper to keep notes. I hate to be the bearer of bad news, but it is not that simple. 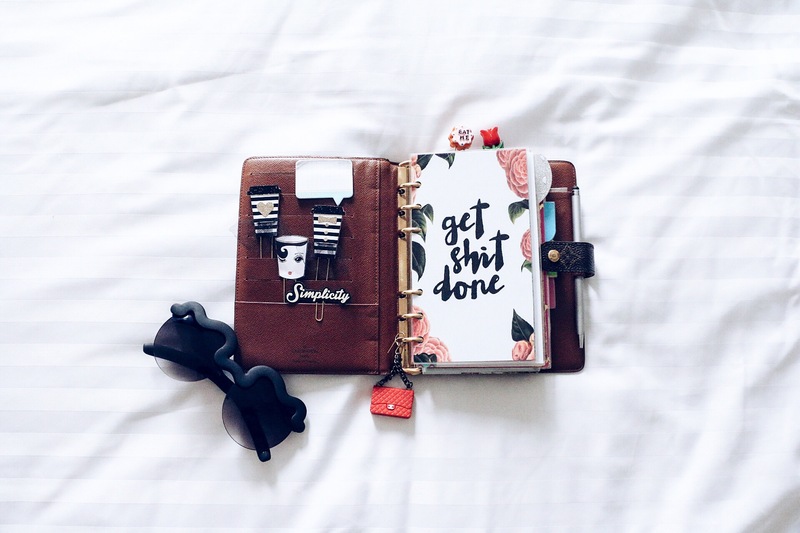 Although the way one may set up their planner will depend on their life and needs, the set up none the less in my opinion is imperative for proper planning. Just think if your planner is a mess, what good would it be in helping with your chaotic life? Proper planning helps me reduce my stress . Lets face it, our lives can get pretty demanding at times. Whether it be school /work , or sometimes both. Family time as well especially for those who are parents, it can be frustrating trying to effortlessly keep track of it all. Life doesn’t stop because we are having a hard time keeping up. Proper planning goes hand in hand with time management. Now I know I am not the only one who has struggled sometime or another with properly managing my time. It can be the most frustrating feeling when you are trying to get things done. Creating a feasible plan and making sure that all of your goals are attainable will give you peace of mind. Not to mention as you begin to make better use of your time, you’ll be privy to the benefits of being more productive. Proper planning will also give you the opportunity to keep track of your progress, sort of like a life report card. For me I broke my planner up into a few parts with separating tabs. Month at a glance to help with remembering bills and due dates. Maintaining your credit and staying on top of bills and due dates are very important. I find that my month at a glance helps me a great deal. The calendar style allows me to place sticker markers and post it notes to help with remembering due dates. To do this tab is what I would call my personal section. All things personal are placed in this section. Whether it be to make a nail appointment or to go food shopping, anything non business related is written down here. 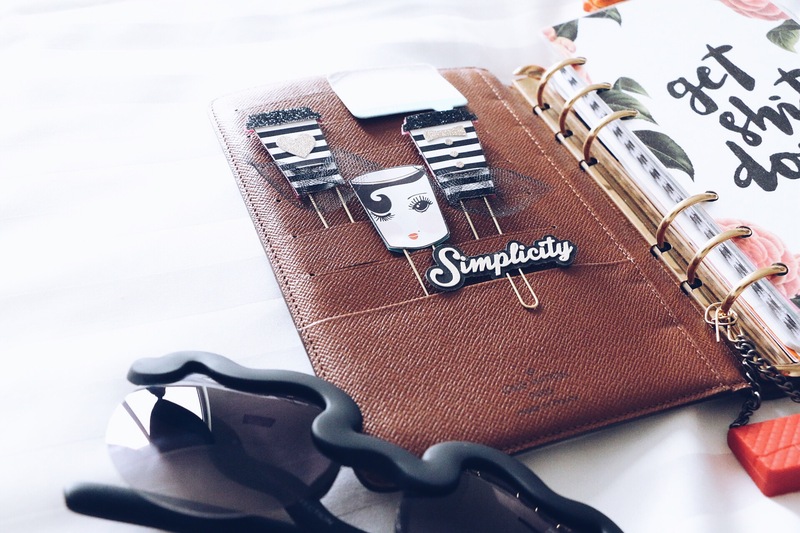 SimplicityxStyle tab is where all things blog and Instagram related will go. Whether it be post topics or items to be promoted for instagram. It helps me keep track and organize the social media aspect of my brand. Inspiration now this portion was something I wanted to add to allow myself to jot down things that inspire me. I even use it to write down places I want to go. Whether it be a new restaurant I’ve seen or FB/IG, or a country I would like to vacation to. We have all been there before. You see a photo of food for example, and you say to yourself “I would like to go here’. Until the day rolls around to make plans and you can’t remember for the life of you the new place you wanted to try. So this tab is sort of like wish list if u will. 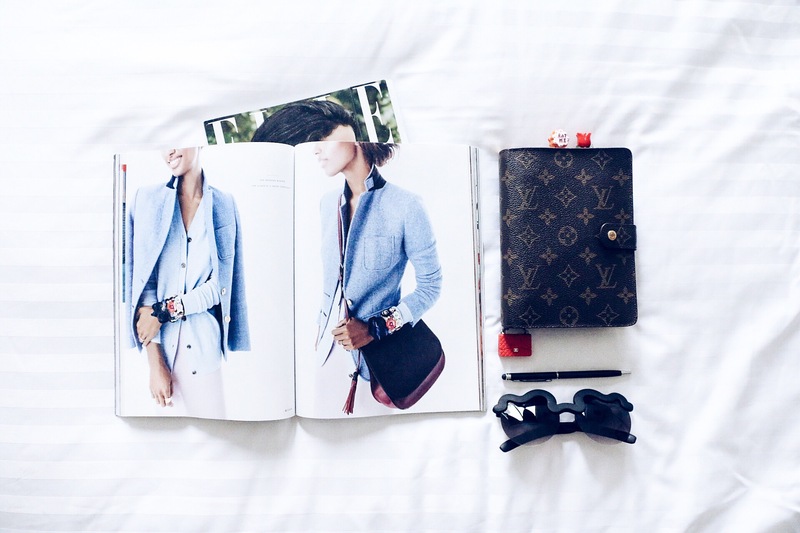 So to answer the million dollar question “Should I get a planner?” In my opinion , Yes. The type of planner for you will simply be based on your needs. Whether it be a daily, weekly, or monthly planner . The ultimate goals are to improve your time management, decrease stress, and increase your productivity. Being more organized will help you prioritize and get more things done. Remembering that life comes at you fast , so plan for it to keep up.